Important note: There are book one spoilers in this post!! I read quite a few of the same books as my daughter because for one, I enjoy them and two, it gives us something in common to talk about. 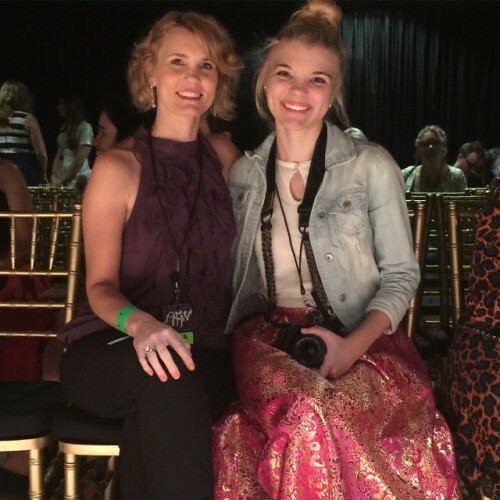 Books are her favorite subject, so if you can chat about her latest read with her – you’re her favorite. I like the times I’m her favorite. 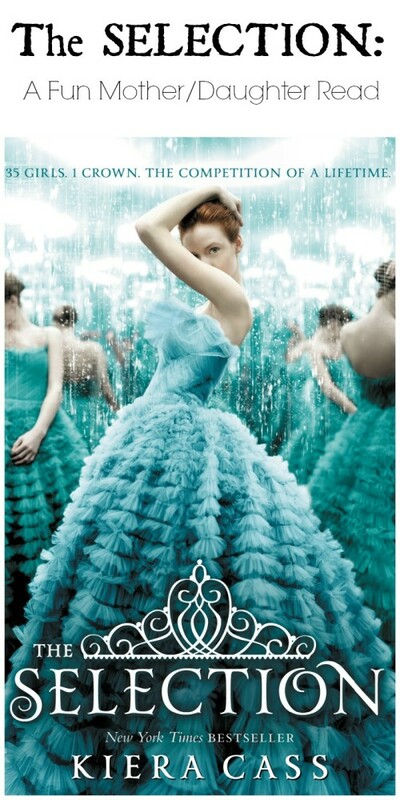 We recently received The Selection, by Kiera Cass. There’s something about receiving a new book in the mail that makes me one happy girl. In fact, my entire family are big readers and between digital books, hard copy books coming in the mail and an occasional trip to the library, our house is full to the brim with something to read. I read it first, handed it over to my daughter and immediately purchased the next two in the series, which I’ll talk about in a bit. It’s a cliff hanger ending and I HAD TO KNOW WHAT HAPPENS! Just the description of the book had me intrigued. When it comes to royalty, I am all ears! When it comes to a novel with some romance, I’m also all ears. If you’re looking for a book for yourself that’s a quick read and fun, The Selection series is for you. 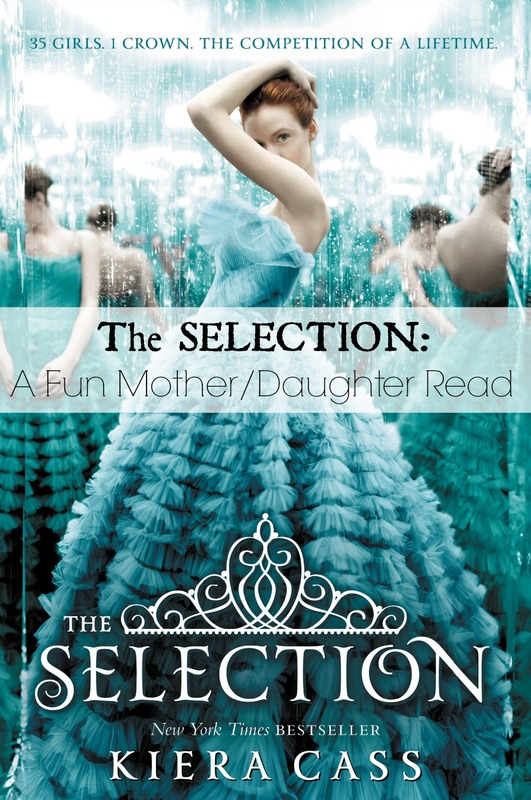 If you’re looking for a book for you and your daughter to read at the same time or one to give as a gift to a teenage girl, The Selection series is also for you. Our teens read a lot of dark, intense, dystopian YA novels these days, so having one that’s not like that is a breath of fresh air. Also, if you like to binge read a series like I do (see you in 3 days everyone! ), The Selection series is perfect. 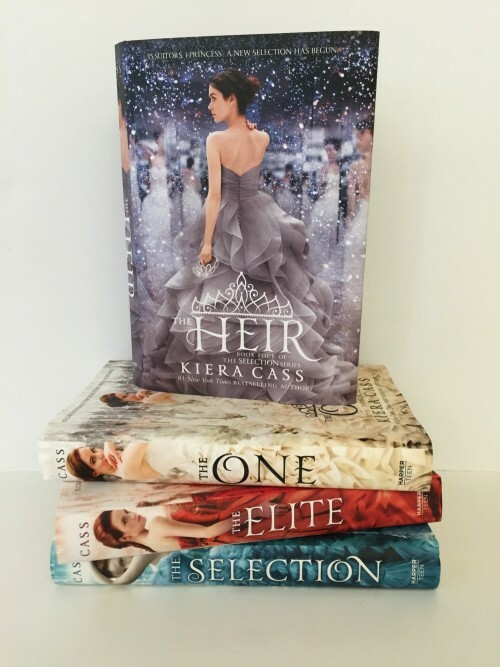 There are two other books: The Elite and The One which are available now, with The Heir coming out May 5th. “Maxon lowered his lips to mine and gave me the faintest whisper of a kiss. Something about the tentativeness of it made me feel beautiful. Without a word, I could understand how excited he was to have this moment, but then afraid at the same time. And deeper than any of that, I sensed that he adored me. Teaching our daughters to know what it feels like to be a lady is something we don’t hear a lot about these days. 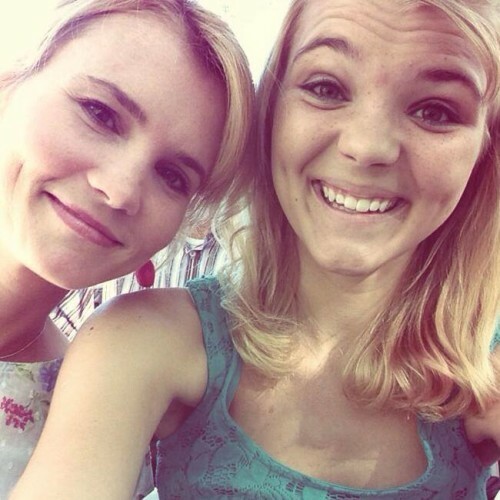 Do you have any good mother/daughter book recommendations? Let me know!